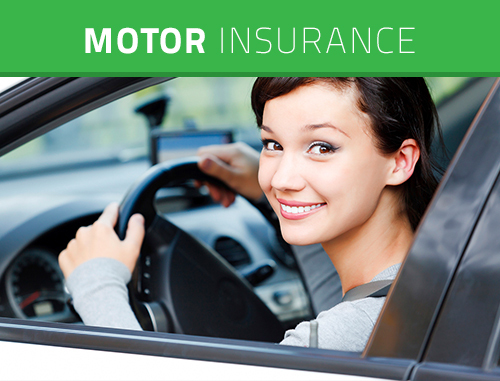 Looking for the best insurance deals around? You can depend on IAS Insurance of Falkirk to source the best quotes available from a range of major insurance companies. Every customer is important to us. We don't have call centres - just personal service, the way it used to be, and because we value your business, we always look after you. Phone or email us for a quote for house, motor, travel insurance or business insurance, no matter where you live in the UK. We have been in business since the mid 1980's and because of our long-term relationships with some of the largest insurance companies in the UK, we can always quote competitively. At renewal, we will always look for the best deal for you, even if it means changing insurance company. We also provide insurance for everything from household, motor, travel and business to more unusual items, such as classic cars, boats and caravans, and we can provide travel insurance for those with special medical conditions and any age group. Looking for a quick quote, or just need a question answered? IAS Insurance Services is a small team of independent insurance brokers with vast knowledge of the insurance market. Based in Central Scotland, we’ve been helping customers across the UK since 1987. We put our success down to great team work and our dedication to getting the best possible deal for every customer. Because we’re independent we can focus entirely on you because we’re not tied to any one insurer. Pop into our Larbert office and you’ll find we’re a friendly, close-knit bunch. Easy to talk to and that’s the way we like it. Why spend your time searching the insurance market when we can do it for you? Let us search the market for comparative quotes. We’ll find the best options, explain policy terms and help you choose the best cover for your budget. What else do you need to know about IAS? Check out our new Videoscribble!